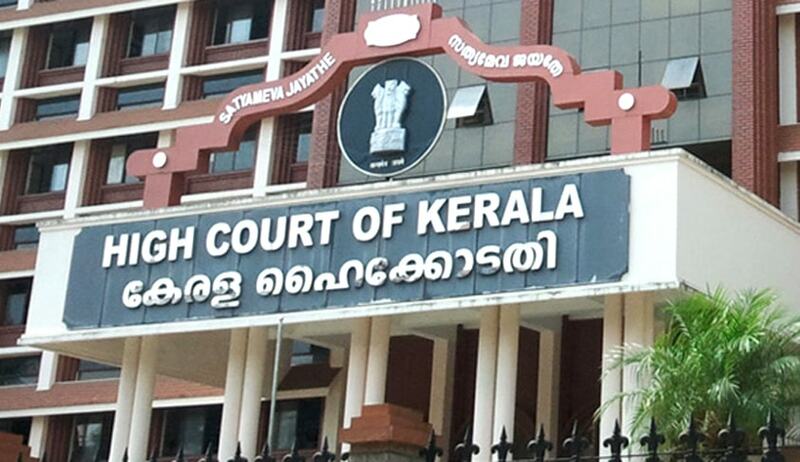 The Kerala High Court has observed that account particulars or the financial information of an account holder or any other information divulging of which results in an unwarranted invasion of a member/account holder’s privacy cannot be treated as information available for dissemination under the RTI Act. Justice Dama Seshadri Naidu was considering a batch of writ petitions by co-operative societies challenging the state Information Commission order directing them to provide information sought with respect to account particulars of its members. The registrar or any other public authority is statutorily enjoined to comply with “the obligations under the RTI Act and furnish information to a citizen under the RTI Act”. The public authority can gather the required information from a society on which he has “supervisory or administrative control under the Cooperative Societies Act”. The information to be provided by the public authority must be subject to the limitations provided under Section 8 of the Act. Last month the Aurangabad bench of the Bombay High Court has held that co-operative institutions “need to supply” information under RTI Act, since it is a “public authority” established under the Cooperative Societies Act.